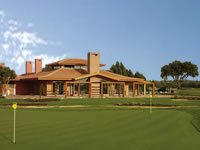 Aroeira II Golf Course was built to European Tour recommendation standards in order to host major international golf events. 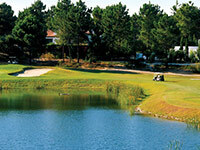 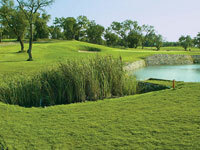 One of the course's characteristics is its 5 tees per hole, making it suitable for all levels of players. 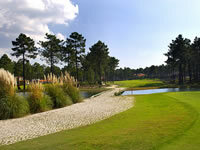 The course has a fairly different concept from Aroeira 1, consisting of large fast greens, some of which are more than 700 m2. 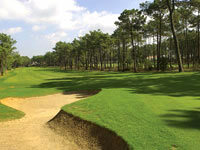 There are bunkers on the fairways, some of them in the Scottish style of pot bunkers. 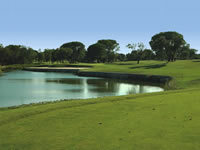 But the sand traps are not the only obstacle that have to be taken into account: because of the course's five large lakes, water is a fairly constant hazard, particularly at the last nine holes.